Telford homeowners will be among those affected by the latest rise in the Bank of England interest rates. The first increase in 10 years; they have just been raised from 0.25 percent to 0.5 per cent. This uplift comes as inflation hits a 51-month high of 2.9 per cent whilst the national unemployment rate is at an all-time low of 4.3 per cent. I have to ask by how much Telford homeowners (on variable rate or tracker mortgages) will see their repayments increase? So, what will this interest rate actually do to the Telford housing market? Well, if I’m being frank – not a great deal. 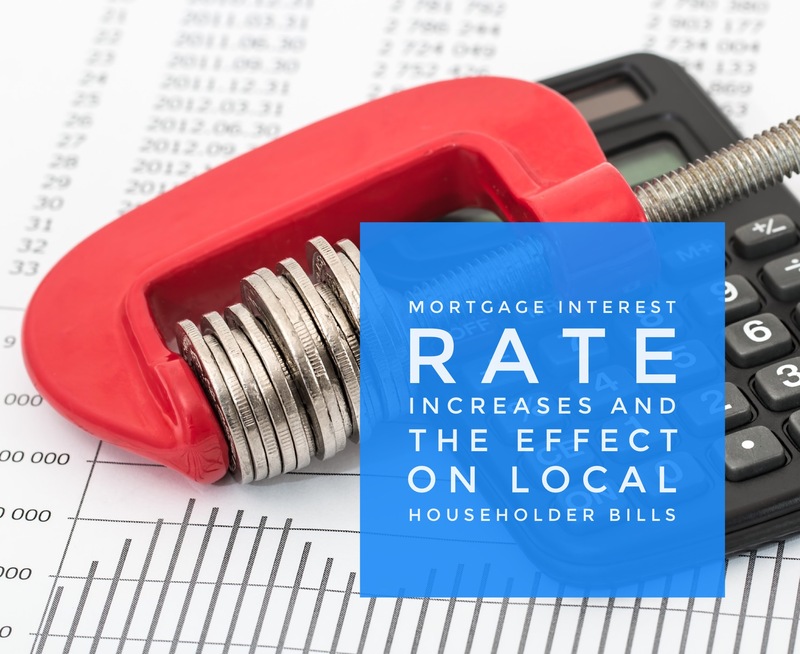 The proportion of Telford homeowners with variable rate mortgages (and thus directly affected by a Bank of England rate rise) will be smaller than in the past, in part because the vast majority of new mortgages in recent years were taken on fixed interest rates. The proportion of outstanding mortgages on variable rates has fallen to a record low of 42.3 per cent, down from a peak of 72.9 per cent in the autumn of 2011. If more Telford people are protected from interest rate rises, because they are on a fixed rate mortgage, then there is less chance of those Telford people having to sell their Telford properties because they can’t afford the monthly repayments or even worse case scenario, have them repossessed. Now of course there is a certain amount of uncertainty with regard to Brexit and the negotiations thereof, but fundamentally the British economy is in decent shape. People will always need housing and as we aren’t building enough houses (as I have mentioned many times in the Telford Property Blog), we might see a slight dip in prices in the short term, but in the medium to long term, the Telford property market will always remain strong for both Telford homeowners and Telford landlords alike.